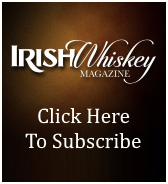 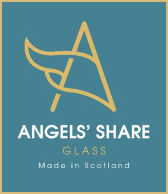 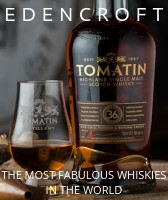 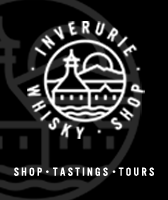 Have a Twitter account and fancy sharing, sipping and savouring whisky and other fine spirits with other likeminded dramineers and spiritual explorers, from the UK and around the world? 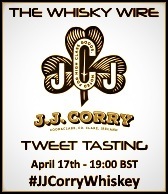 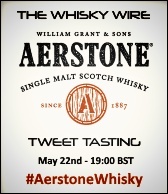 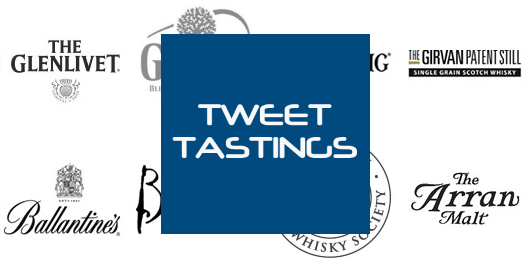 Then sign up to one of our industry leading and renowned Twitter trending Tweet Tastings! 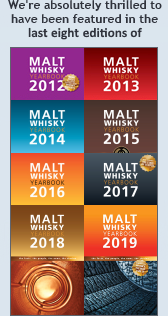 Since 2011, we’ve hosted over 150 events for some of the world’s leading spirits brands and some of the newer, smaller craft distillers on the block, from the UK and around the world. 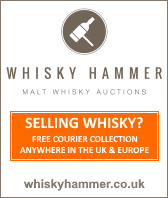 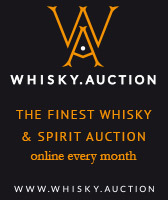 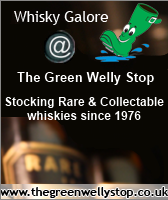 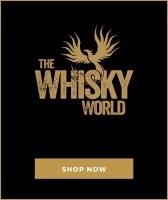 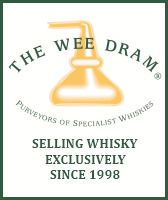 Keep up to date with all our current and future tastings by hoping over to Twitter and following @TweetTastings and of course our main Twitter account @TheWhiskyWire We’ll also announce all our future events right here on the website.